Kaufland Sofia Half Marathon is an event that combines races in the disciplines: half marathon (21.1 km), 10 km, 5 km, school relay 4 х 5 km, EXPO and open trainings. 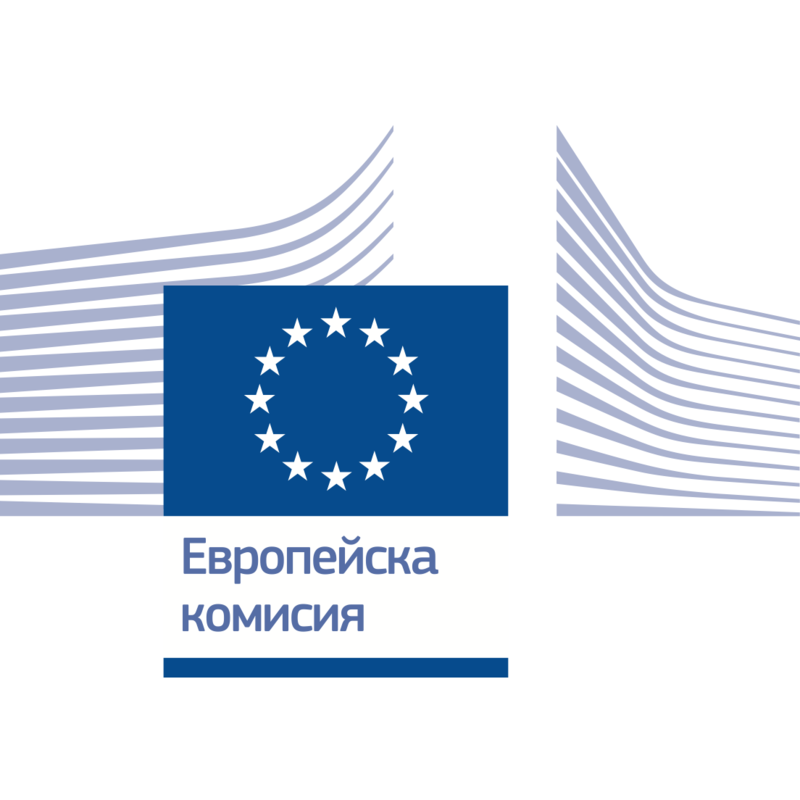 The main aim of the organisers is to invite and challenge the citizens to active way of life. Kaufland Sofia Half Marathon is a name for 3 events: half marathon (21.1 km), 10 km and 5 km. Every discipline is done on a race starting on Orlov Most square and finishing on National Stadium Vasil Levski. RUN4EU is a race for school teams. It’s split by 4 legs by 5 km each. The race is happening by the main route (21.1 km). 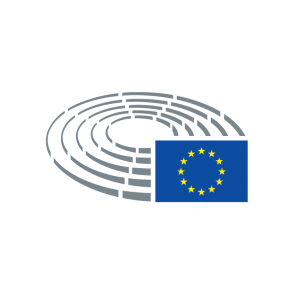 We want RUN4EU to challenge the students to active life. Kaufland Sofia Half Marathon EXPO will be an expo zone in Alexander Nevsky square. The entrance is free. During the expo different producers will show off their goods and services aimed at active life and healthy food. Training will be overseen by certified athletics coach once or twice a week. The aim is to help participants prepare easily for the challenge on 12 May. 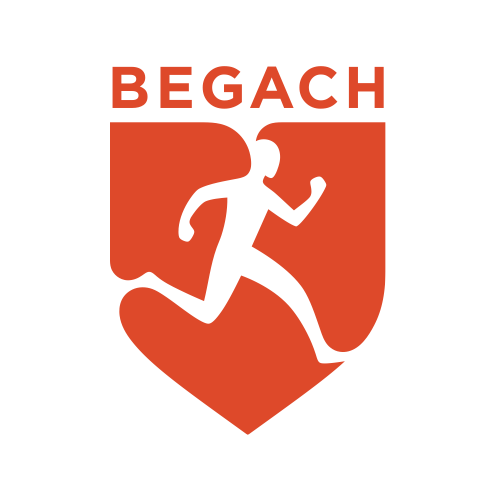 Begach Running Club is an NGO in public service founded in 2012. The aim is to help and develop running and cardio sports along with sport culture. All events organised by the club are aimed at people aware of healthy life. Nearly 6000 people participate in club’s events each year. 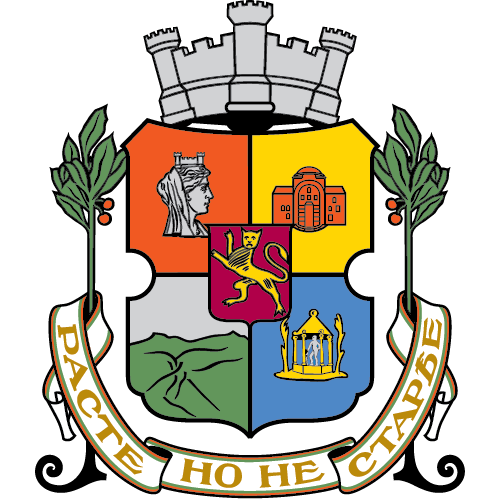 The club is a member of the Bulgarian Athletics Federation and Bulgarian federation of sports organisers. It has 128 members and 16 certified athletes. Begach works for popularising the amateur sport and healthy way of life and believes that business, sport and charity can go together. Priority sport club is a non-profit created in 2012 by Magdalena Hristove – honored republican champion in long-jump and participant in european finals. The club does athletic trainings for children and juniors. In 2017 the club creates a chain of events for kids called – Athletic League GOKIDS! that spans 6 races held on Vassil Levski National stadium and Asics ARENA. The league gathers more than 500 children in the country between 6 and 15 and has the aim to motivate children to do sports. 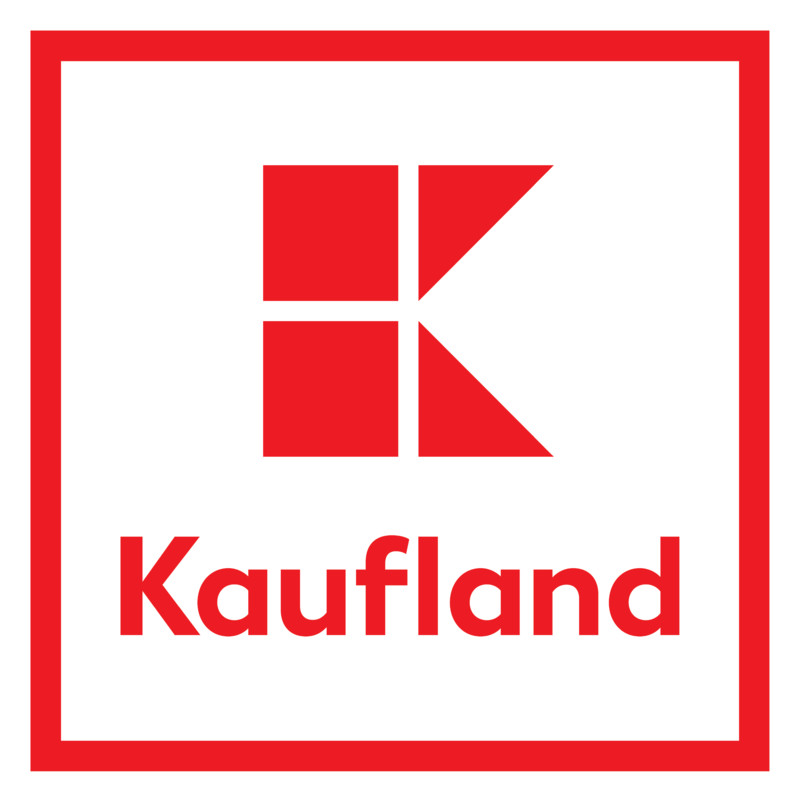 Kaufland is the leader of modern retail in Bulgaria. With 58 hypermarkets in the country, Kaufland is the preferred choice of the shopper. Along with its sustainable development, the company is a key factor in the development of national and regional economy, infrastructure and social sphere. Since entering the market in 2006, Kaufland Bulgaria develops events and projects that are important for the society. 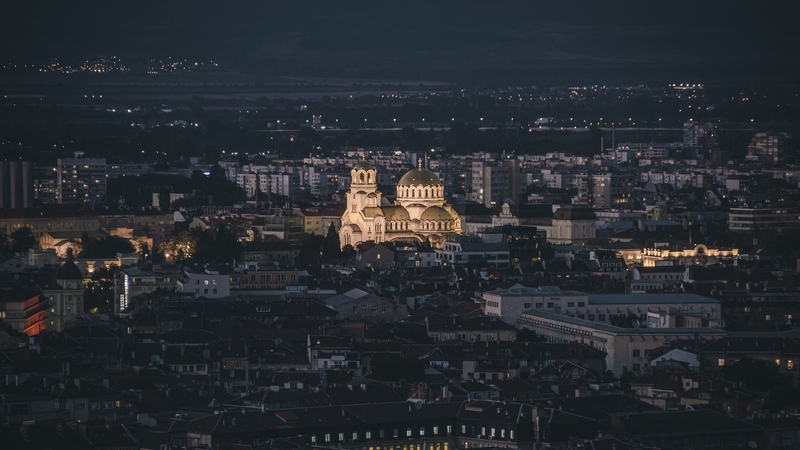 As one of the main organisers of the first half marathon in Sofia, the company shares the vision, values and initiative to stimulate healthy life.